This is an introductory book with an overview of the New Testament. 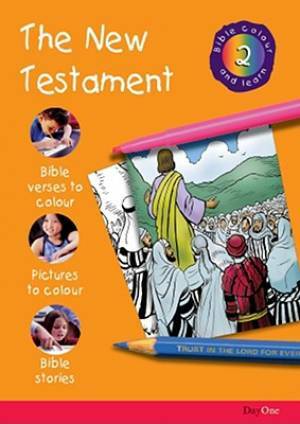 New Testament 2 by Karen Troman is published by Day One and is our 10368th best seller. The ISBN for New Testament 2 is 9781903087176. Be the first to review New Testament 2! Got a question? No problem! Just click here to ask us about New Testament 2.